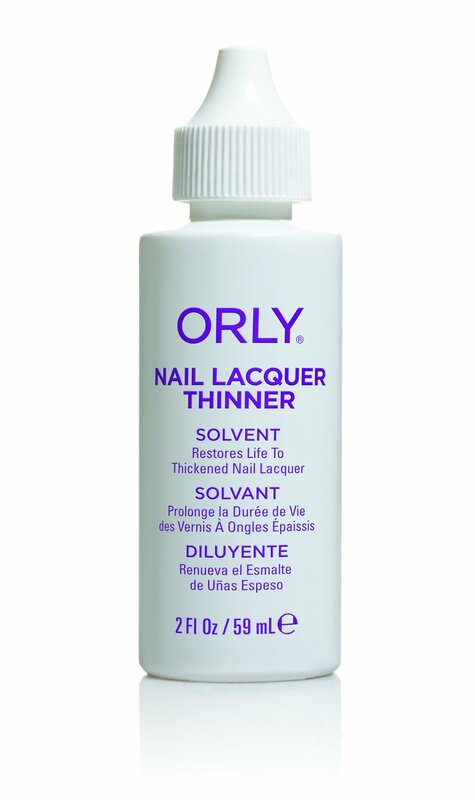 Prolong the life of thickened nail polish. This specialised formula safely extends the life of thickened nail polish while maintaining optimum performance and quality. Nail polish is restored and ready for use.